(You can order as many 3 sets as you want and even add on single sets of 5 if needed). 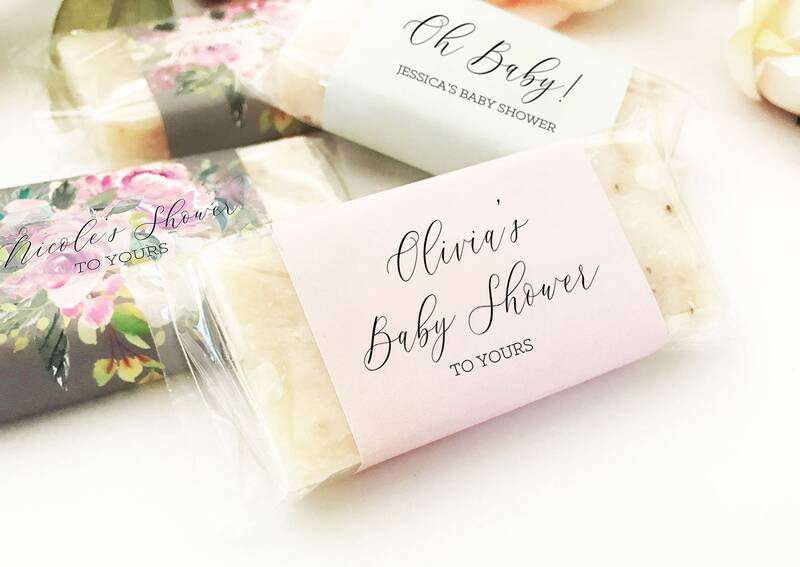 Mini soaps make practical favors for baby showers, bridal showers, birthday parties, and more! 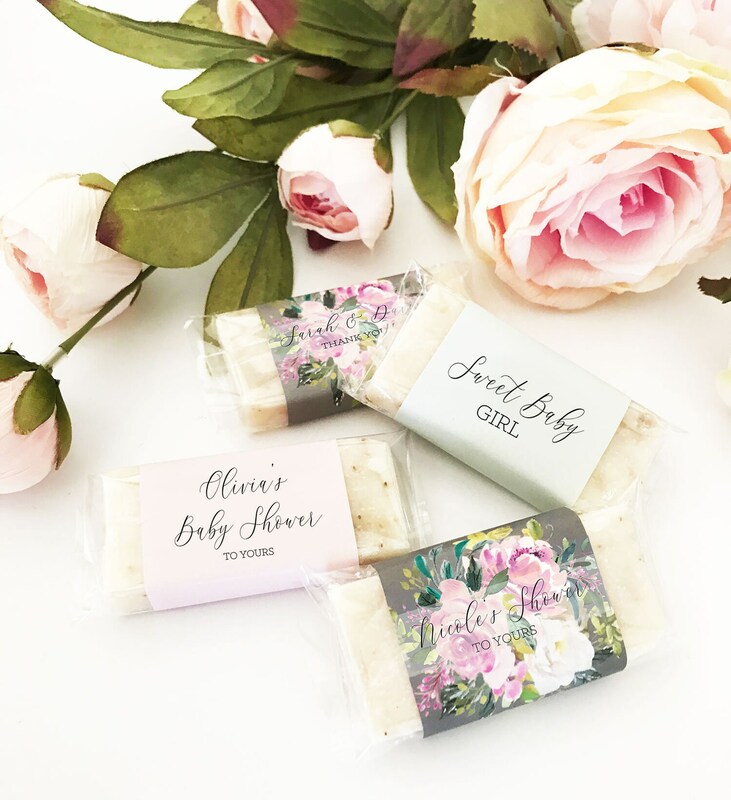 Miniature soaps are all natural – infused with sea salt & peppermint and come with a clear cellophane bag. 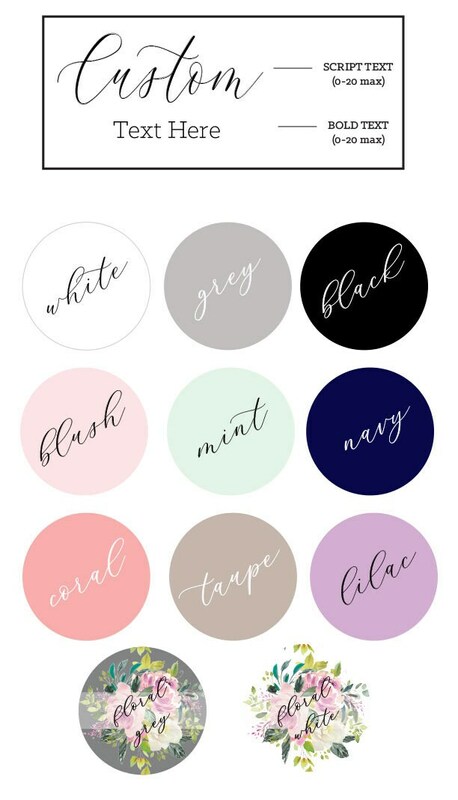 Labels can personalized with your choice of text and label color. Some assembly required: putting soaps in individual cellophane bags and affixing labels to bags. Soap Ingredients: Sea Salt, Ground Oatmeal, Sage, Basil, Peppermint Leaves, & Peppermint Oil. Size: 0.5"H x 2.75"L x 1.5"W. Sold in sets of 5. 1. Use the pull down menu to select your label color & quantity. 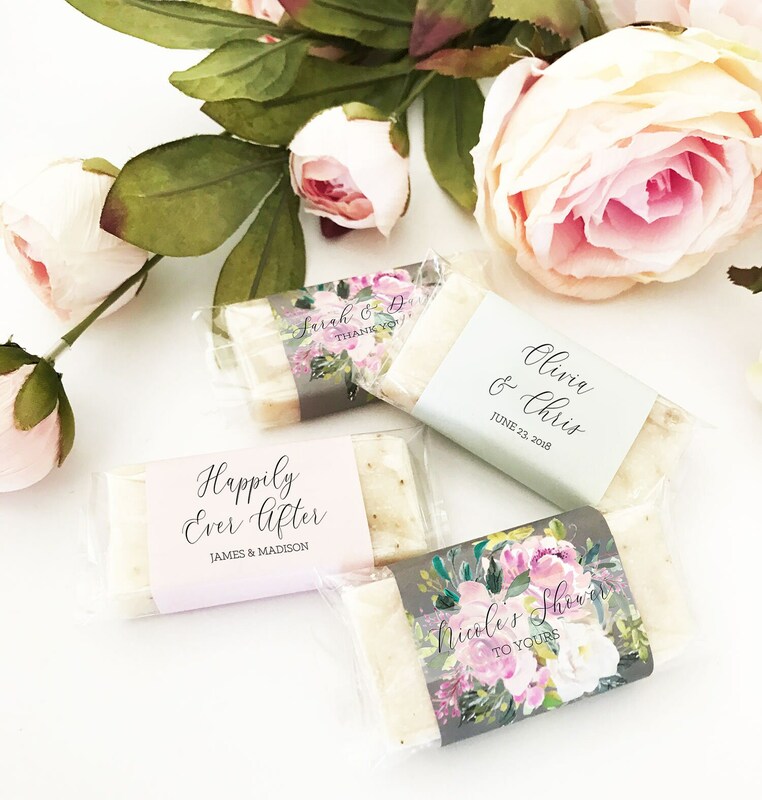 Please note these soaps come in sets of 5 (minimum order is 3 sets). 2. In the space provided or during checkout, please provide your personalization details.